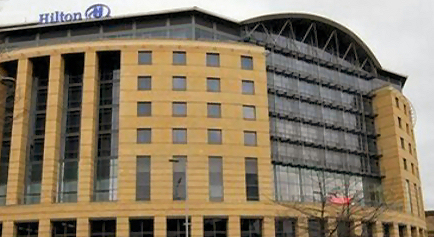 Gateshead offers hotels with fabulous views over the tyne, countryside or conveniently located to shop! Gateshead has a number of hotels and bed and breakfasts to suit all tastes and budgets. Whether you are staying for business or pleasure, Gatehead has a hotel or guesthouse for you. Prices should be taken as a guide only. Please call the hotel to confirm prior to booking. If you’re a hotel owner and wish to have your site listed here, contact us to add your business.